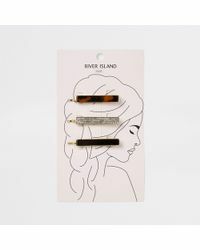 British fashion brand River Island has become a go-to resource for the style conscious. 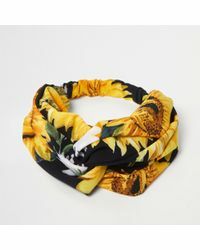 The brand has put affordable fashion at the heart of its business and developed lines of clothing, accessories and footwear that cater to style and trends without driving up the price. 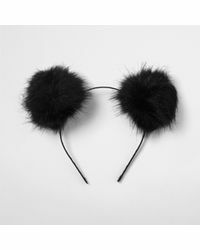 The range of hair wear from River Island is illustrative of why the brand has become so popular, providing many different ways for expressing individuality and unique style. 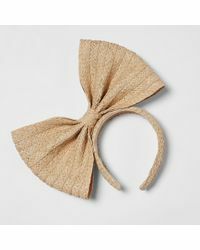 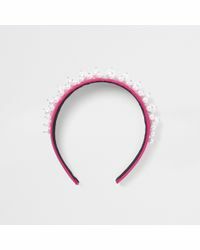 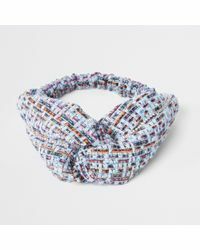 Woven scrunchies and turban style headbands sit alongside super decorative designs, such as diamante tiara headbands, art deco hair crowns and black pearl and chiffon bows.